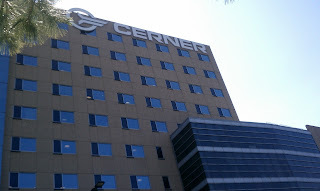 I recently interviewed with Cerner corporation in their Innovation center in Kansas City, MO. The interview process began with a member from the HR department contacting me through linkedin saying that she was impressed with my profile and would like to me to apply for their Software Engineer position on their website. After I submitted the online application, she contacted me for an onsite interview. 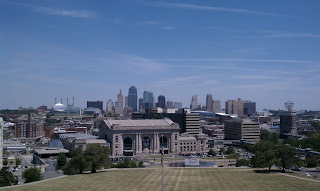 I was given accommodation for a night in KC and driving mileage reimbursement in the form of a $100 pre-paid card. Why do you want to leave you current job? Best thing about your current job? 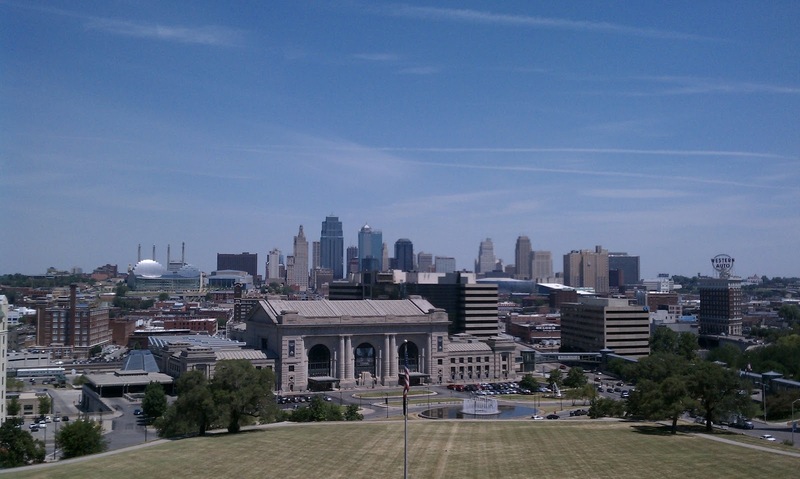 Least thing you liked about your current job? • If a user reports a bug in the application, what steps would you take? • How would you go about designing a program for binary search? • How would you go about coding a game of Chess or Checkers? • What's the difference in encapsulation and inheritance? • What is database normalization? • Make a binary tree where the nodes are the letters in "Cerner". • String reversal program was given and I was told to explain the output. • Question about unit testing. How to create unit test cases. • How will you manage the memory while programming. • Describe a situation where you have had difficulty with your team members. • Describe a scenario where you tried to troubleshoot and you succeeded. • Describe a scenario where you tried to troubleshoot and you failed. • Were the managers unhappy about your work anytime? Their .NET manager called me a couple of weeks later and explained what my role would be if I were to join the company. I was given an offer the next week. Congrats man, and thank you for the detailed account. It surely helps.